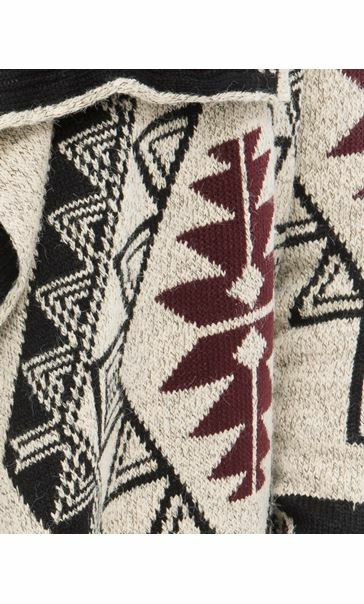 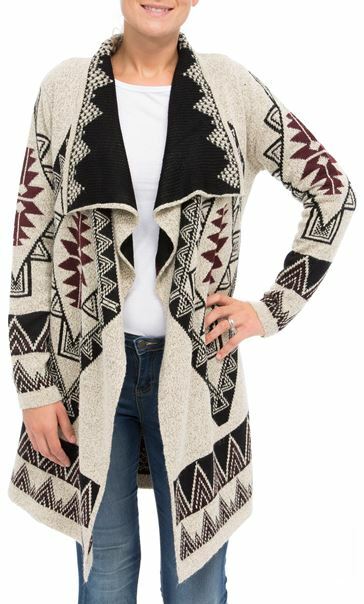 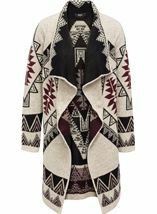 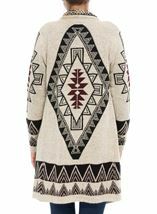 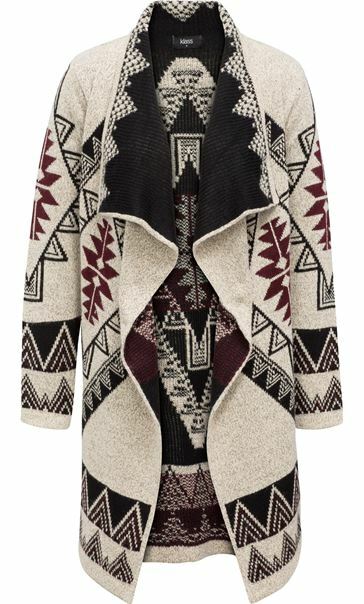 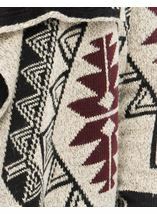 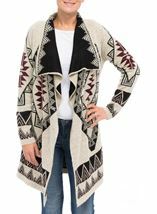 Wrap yourself up in this cosy knitted tribal design cardigan. 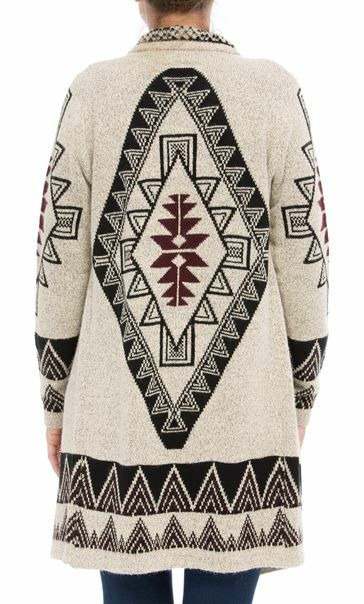 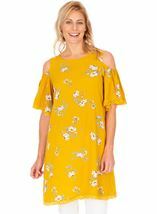 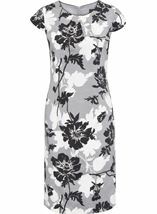 Featuring open waterfall front and long sleeves, this will become your go to casual knitwear piece of the season. 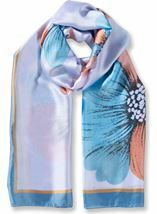 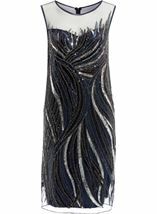 Back length 83cms.